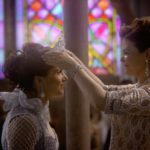 Your and our favorite and least favorite moments, how the show has impacted us, and one last crackpot theory in this hour-long cryfest of “Farewell, Once Upon a Time” podcast! What stood out? Where did they fall short? 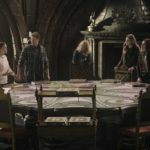 All these plus some timeline issues, parallels, and Once Upon a Time’s biggest success story in this full-discussion of “Leaving Storybrooke”! 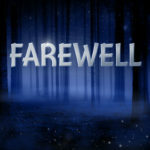 Hunter and Jacquelyn’s final podcast together sharing thoughts about “Leaving Storybrooke”, including some insights as they look back at the series as a whole! 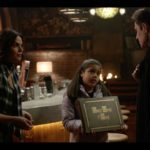 Some rants, more raves, a couple of questions that are now pointless, Operation: We Are Both, and more in our “Leaving Storybrooke” initial reactions! 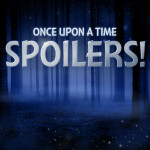 Everything you need to know about the series finale including synopsis, promo, set photos, as well as the final Hot Seat of the series in this Spoilers-only podcast of Spoilers for 7×22 “Leaving Storybrooke”! Some rants, a few raves, and a crackpot theory on what may happen that may resolve all complaints in the series finale. Did anyone really make a homecoming? Does Henry really deserve all the power of the Author? All these and more as we dig into the first part of the series finale, “Homecoming”! 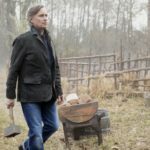 Everything you need to know about this Friday’s episode including synopsis, promotional photos, and the promo in this spoilers-only podcast of 7×21 “Homecoming”! 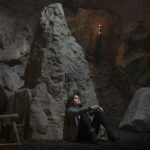 7×20 synopsis, promotional photos, dissecting the promo and everything you need to know about this Friday’s episode in this spoilers-only podcast of Spoilers for 7×20 “Is This Henry Mills?” and beyond! 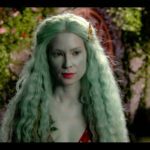 Gothel going all murdery, Regina 2.0, and how Once Upon a Time is a punishment for brilliant actors! Plus, a theory on who might break the curse and more in our in-depth discussion of “Flower Child”!